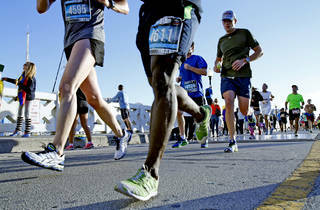 Lace up for Miami’s most popular racing event. 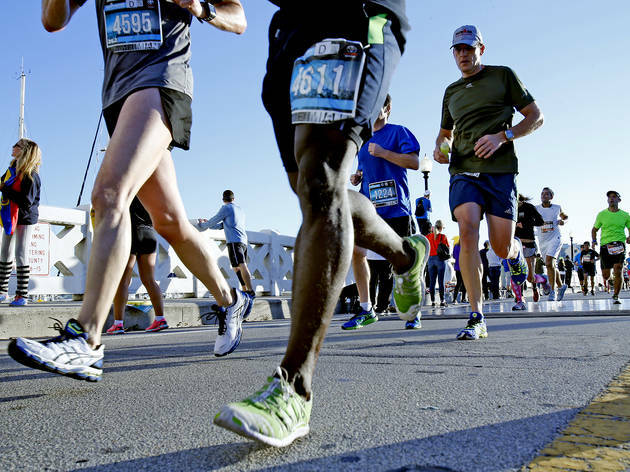 Now in its 17th year, the run winds through the city’s most scenic neighborhoods, from Bayfront Park to Coconut Grove and Key Biscayne. Your cardio not quite up to marathon levels? You can still partake! Supporters are encouraged to cheer along the way.